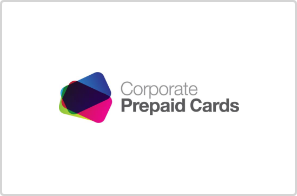 Gift Card Store has been in the business of selling prepaid gift cards to Australians for over 13 years. We are a division of Zenith Payments Pty Ltd, at the forefront of payments in Australia. Zenith Payments is 100% Australian owned and operated. 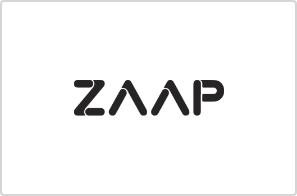 Zenith Payments separated from Pinpoint Group (world leader in credit cards and loyalty programs) when it was sold to Mastercard in June 2014. 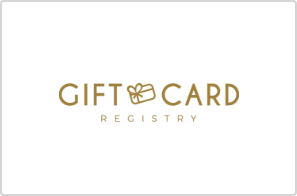 Why choose Gift Card Store? If you have any questions about Gift Card Store, you can always call us on our toll free number 1300 128 219.